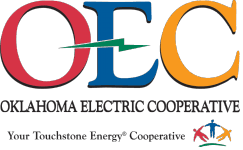 Oklahoma Electric Cooperative is offering a free tour of Norman’s first solar garden. The next tour is scheduled for August 21, 2018 at 9:00 a.m.
Over the past decade, the price of solar panels has diminished while a record number of installations have cropped up across the nation. OEC’s aim is to allow you to simply enjoy the benefits of renewable energy without the hassle of purchasing, installing and maintaining the equipment on your own. OEC’s 250 KW solar facility, located between I-35 and North Flood Avenue in Norman, generates all of the power. An OEC energy expert will lead the guided tour of the solar garden. 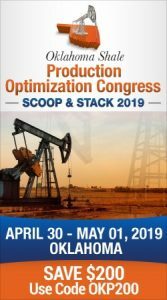 The tour is located at 2999 West Franklin Road, Norman, OK 73069. To register for the solar tour, click here. All tours with less than four participants are subject to rescheduling.